Far too often the largest hurdle to technology adoption is usability. When team members are comfortable with certain tools it behooves an organization to build workflows off of a similar foundation, creating more streamlined workflows and boosting productivity, driving bottom line results. BullsEye Telecom unveiled its VoIP-based Key System this week at Channel Partners Conference & Expo. The new release is intended to ease the transition from POTS to VoIP by providing a familiar experience for end users. In specific, the BullsEye Hosted VoIP solution provides on button to park a call to an orbit and sync all parking orbits between phones. In addition, parked or free status is made know with LED lighting. Team members can answer a parked call from any phone. There are two-page groups per location capable of joining or exiting from dedicated soft keys on every phone in the office, and the offering also allows for custom labeling of parking orbits. Transformation is no small task, and this transition requires putting one foot in front of the other, supported by expert partners and only the best in available technology. 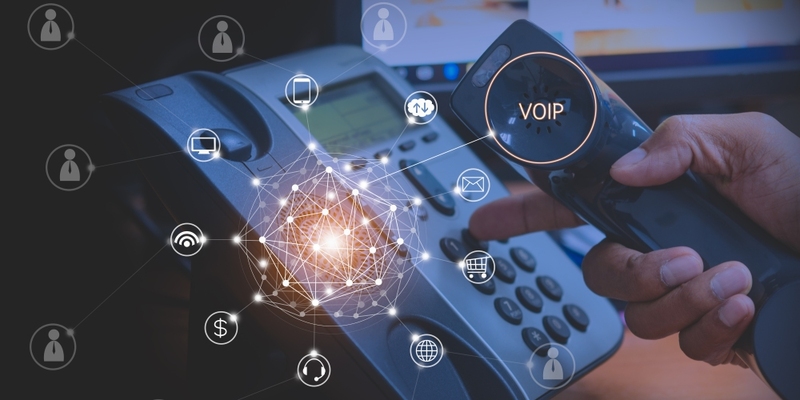 Does your business leverage VoIP?